It is believed that the black hole at the center of our own Milky Way Galaxy, Sagittarius A, is 4 million solar masses. This is the the most massive object in our galaxy. Even so, it is dwarfed in comparison with the black hole located at the center of NGC 4889, a galaxy 308 million light-years away at the center of the Coma Cluster. This elliptical galaxy is one of the brightest and largest galaxies in the Coma Cluster, and even though it doesn’t display much activity, it contains a black hole with a mass 21 billion times that of our Sun. Why Do We Have A Leap Year? It’s 2016. This is the year that Juno will arrive at Jupiter to study the gas giant’s composition, gravity field, magnetic field, and polar magnetosphere. This year also brings us February 29–the Leap Day. It happens every four years. So why is it that we have Leap Year? Many people think that the Polaris, aka “the North Star,” is the brightest star in the sky. Actually, Polaris is about the 47th brightest star in the nighttime sky. 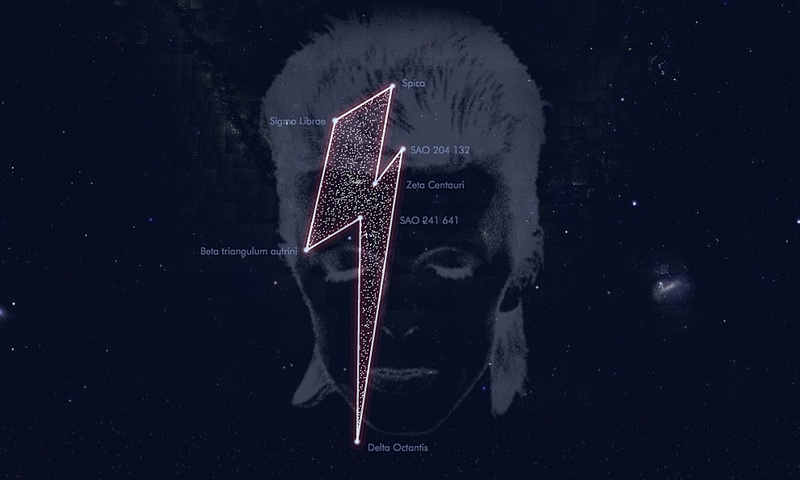 So, you may ask, what exactly are the brightest stars? 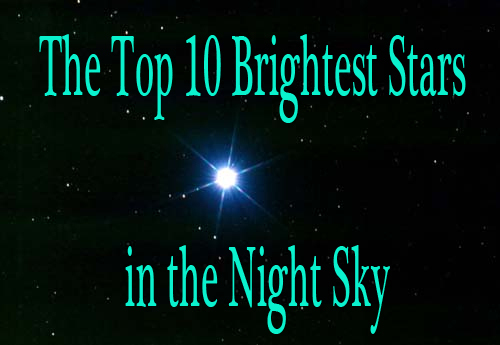 Here is the list of the top 10 brightest stars you can see in our nighttime sky.